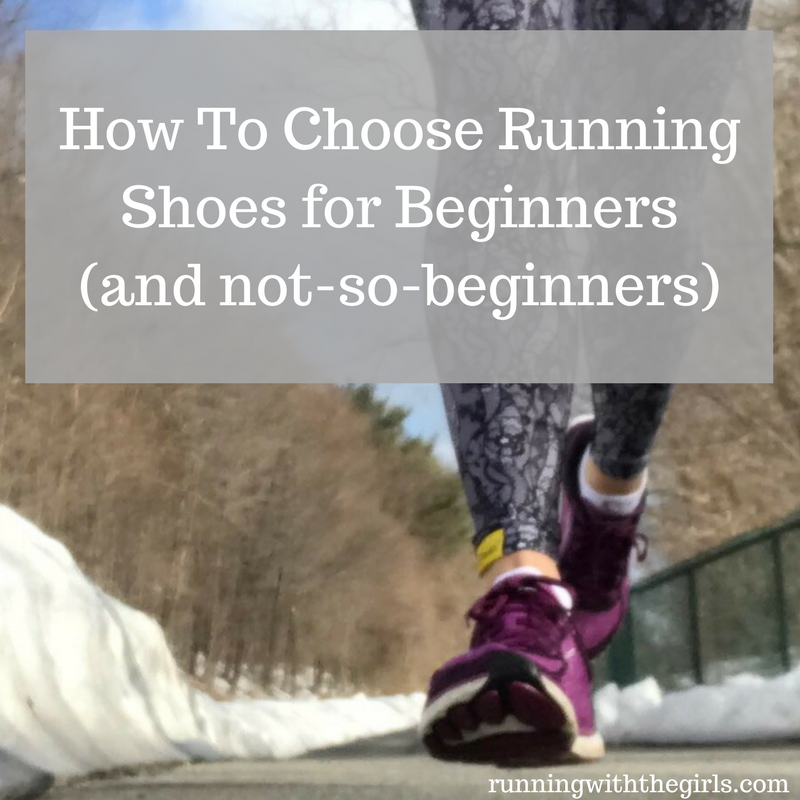 Unless you are the luckiest person on this planet and the first pair of running shoes you put on your feet are absolutely perfect of you, you are going to try on lots of shoes. Lots of brands. Lots of sizes. Doing this is going to give you ideas of what you like and do not like in a shoe. Cushion? More cushion? Less cushion? Zero drop? There are so many options and you will only figure it out by trying on loads of shoes and understanding what you need. A hint about trying on running shoes, bring a pair of your own running socks. That way you get to know what you think about that shoe with the socks you intend on wearing. If you happen to go to a running specialty store, ask for help. Most running specialty stores have trained professionals who will tell you what kind of shoe will work for you based on the way you run. The way you lace your running shoes is quite important! As crazy as this sounds, you will need to adjust and readjust the lacing until they feel right. Your foot is unique to you and lacing your shoes play an important role! Believe it or not! Too tight in the forefoot? Loosen the laces down at the bottom part. And remember to not make them too tight but not too loose! So many rules! But practice will make perfect. That extra hole? Yeah, use it! Another hint about lacing is to the runner's lace. (seriously, check it out, it's a game changer) Yes. It's a thing. And it's the best! much better feel! no slippage! This technique helps the shoe to fit your foot better and decreases the chances for slipping. It works! Trust me. And then double knot. It's annoying as heck to have to stop a run to tie your laces! ahhh the double knot! it rocks! And after you have figured out the lacing, go for a spin. Yes. Some stores have a treadmill you can use. Others have an indoor track. If you are shopping online, make sure you find an online retailer that offers a great return policy. That way you can return the shoes if you find that the fit isn't right for you. Trust me, you don't want to get a pair of shoes that you'll wear once and never wear again because they were on sale somewhere and you can't return them. I'm a huge fan of retailers who offer returns.